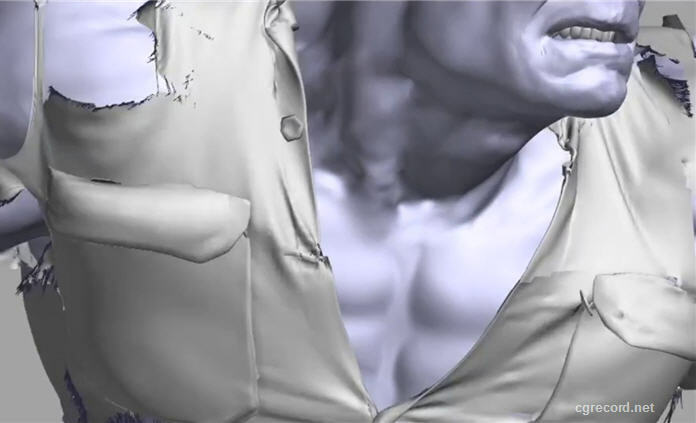 Few days ago ILM shown us a video about The Visual Effects of The Avengers and now Let's take a look at the video showing how They created The Hulk for the movie. What was involved in creating The Hulk for Marvel's The Avengers? ILM's Visual Effects Supervisor, Jeff White, Associate VFX Supervisor, Jason Smith and other key crew members take you behind the scenes in a two part look at the CG creature effects work done on the film.